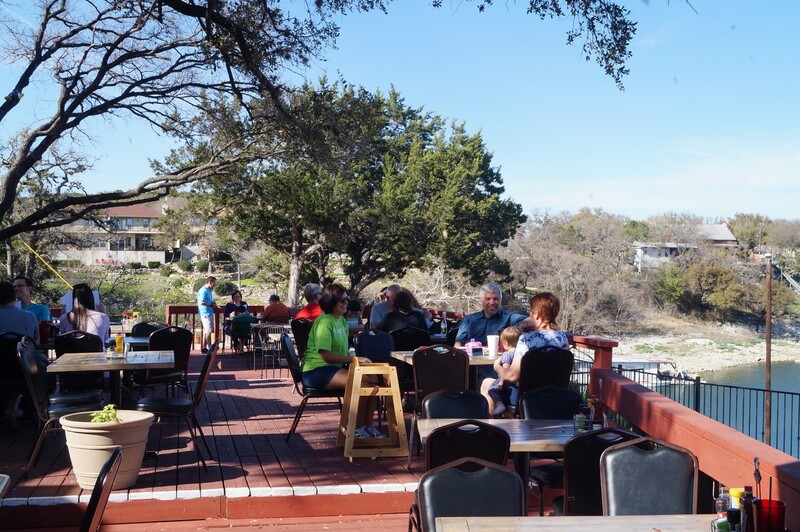 Join Us For The Best Brunch Around Lake Travis! 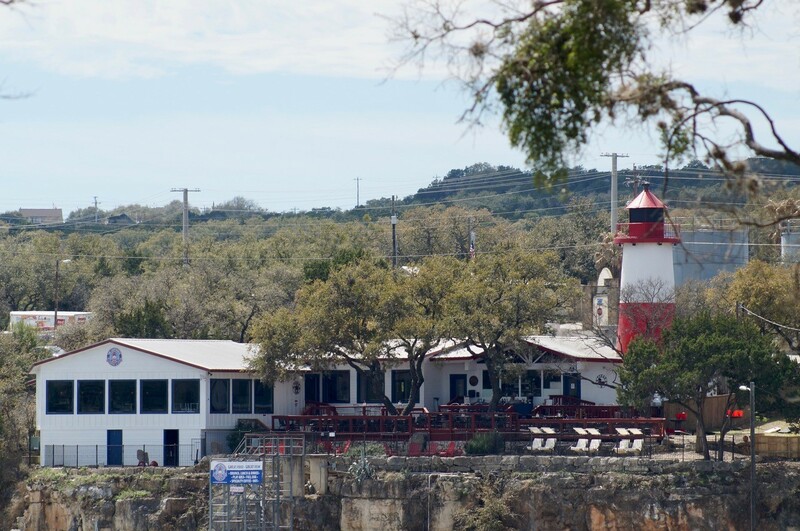 The Lighthouse Restaurant & Lounge in Briarcliff, TX, is sure to be your new favorite local restaurant. 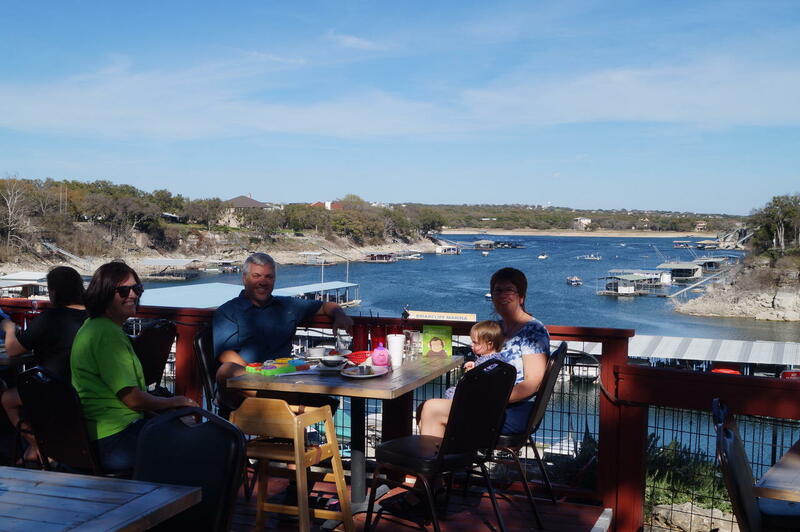 We combine the menu of a modern American restaurant with the ambience and atmosphere of a waterfront bar and hangout, situated with a great view over Lake Travis. Drop by and grab brunch, lunch, or dinner, and if you're feeling adventurous, you can glide right up and dock at the restaurant. 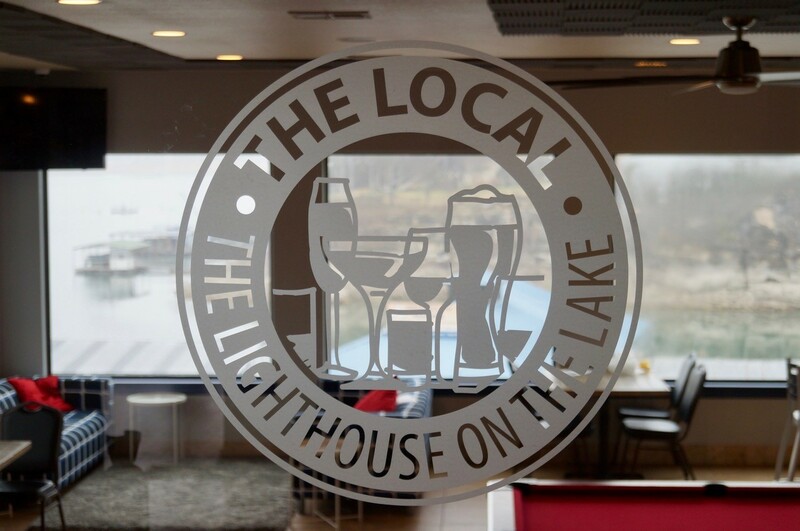 Enjoy some live music on our patio, or have a drink in our lounge, The Local. Looking to hold a private event or group dinner? 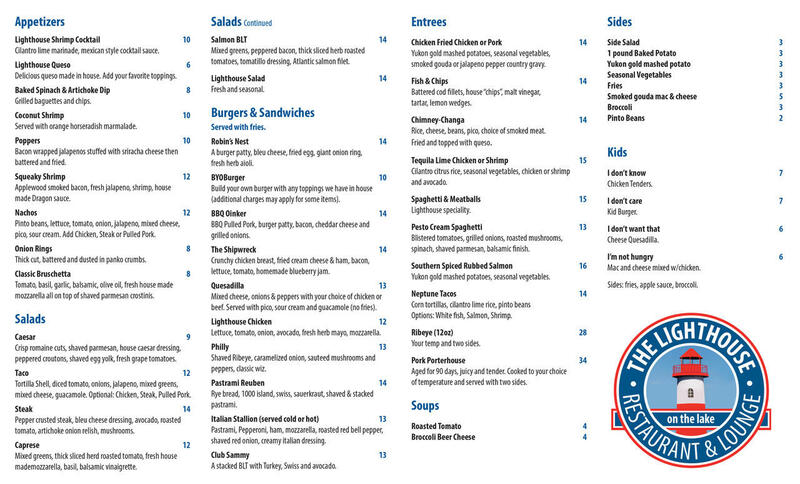 Give us a call to inquire about private parties! 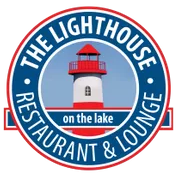 Currently there are no reviews for ' The Lighthouse Restaurant & Lounge '.